I am taking over the airwaves for an entire hour on Saturday January 11th from 6-7pm. 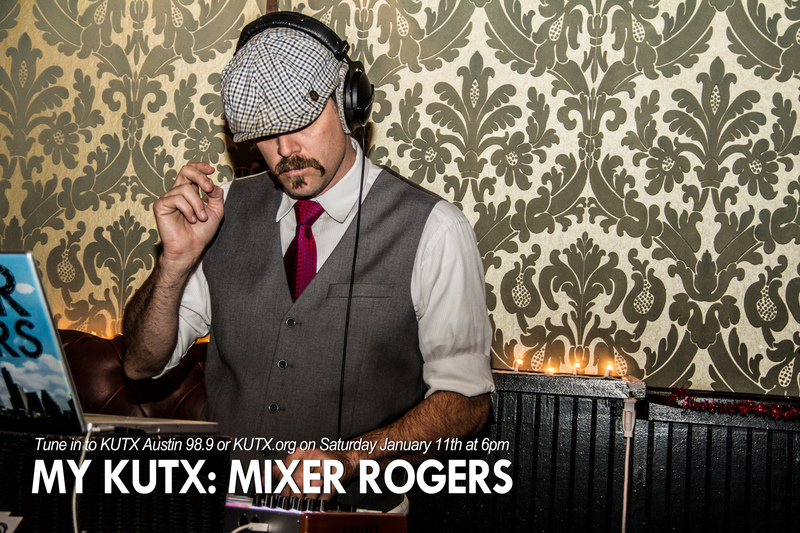 It’s My KUTX on KUTX 98.9 in Austin and KUTX.org everywhere. Tune in! This entry was posted in Shows and tagged 98.9, ATX, Austin, austin centric, Cam, DJ, kut, KUTX, Mixer, Mixer Rogers, Music, MY KUTX, radio, Rogers. Bookmark the permalink.